We provide waiters, waitresses, bartenders, grill specialists and attendants for your party or event. 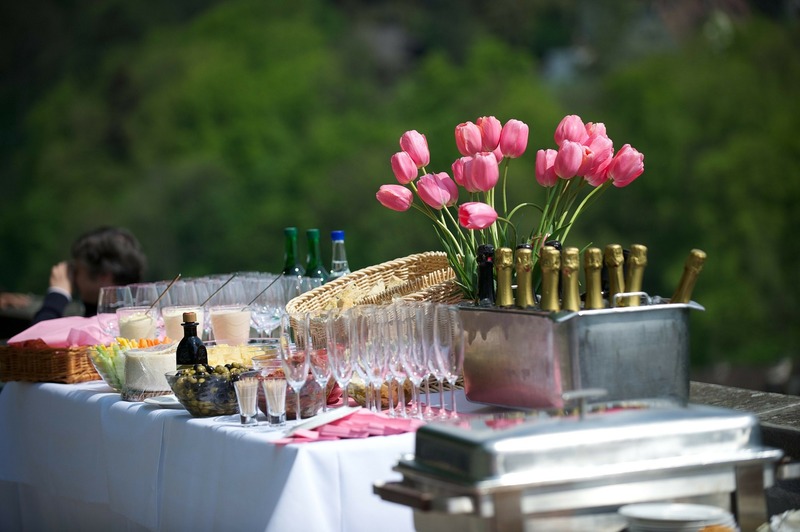 87 North Staffing LLC is a temp hospitality staffing agency providing event waitstaff services for all of your Long Island catering and Capital Region party needs. 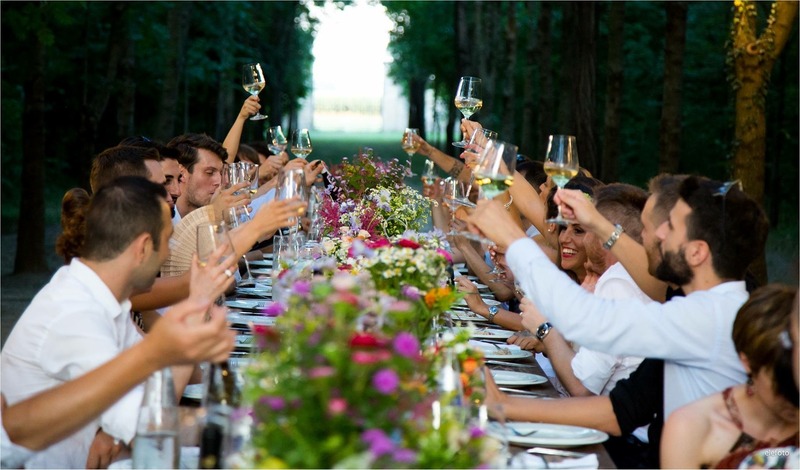 We look forward to helping you “Be a guest at your own Party!" While we are sometimes able to staff events on short notice, we encourage you to contact us at least two weeks in advance to ensure the availability of our waitstaff. We are very busy at certain times of the year, so to avoid inconveniences, please book, as soon as possible. 87 North Staffing is a Veteran Owned and Operated business. Jason is also a graduate of Johnson & Wales University; where he obtained his Culinary Arts degree and was the American Culinary Federation President of the Rhode Island chapter. Summer season is in full swing. Whether you need a grill captain or waitstaff, contact us today. With over a decade of experience in the hospitality industry, we set the standards for our service and staff high. Party season gears up with track season. Reserve your date as early as possible to ensure we can property staff your party. Staffing your event is more affordable than you think. The added benefit: You get to spend time with friends and family, relaxing and catching up instead of worrying about passing the appetizers.